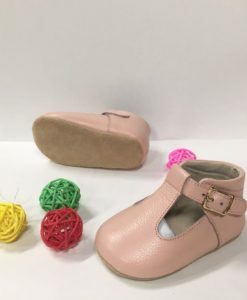 Our Coral Pink Bow Moccasins are the perfect gift for Baby Showers, Birthdays or Christmas. 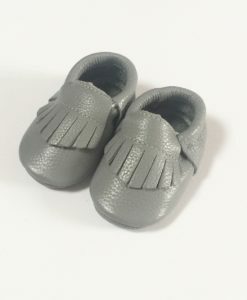 Rain + Conker’s Moccasins are made from 100% genuine soft leather. 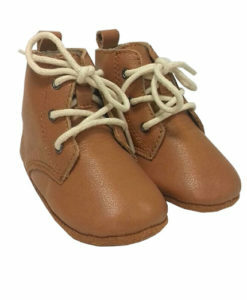 This leather is extremely soft, thick and is the highest grade of leather. 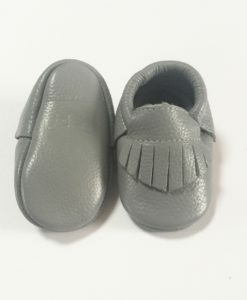 Our fashionable moccasins have an elastic design at the opening which allows for simple application. 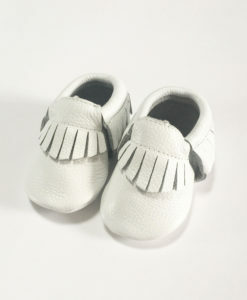 The elastic features also helps keep the moccasins on your child’s feet.